Rent my Bike at Goa airport is an accolade travel portal offering two-wheelers self-drive rental in Goa thus simplifying travel. If you are tense up from reaching to your desired destination from the airport of the Goa or you are anxious for outreach to Goa airport, then no need to agonize we are here to provide you the pickup and drop at Goa airport. You can now get a bike for rent at Goa airport on a per day basis. Goa, the smallest Indian state is situated in the Western part of India. Apart from the beaches, there are various places to see and worship. Hot and humid climate of Goa is divided into summer, monsoon and winters. November to February experiences most footfalls as this is the most pleasant months to visit this place. The average temperature in summer can go as high as 35°C and it can go down to 20°C in the winter. Travelers can locate several churches and temples, and thus it is the leading travel destination for both Indian and foreign travellers which is well connected to other parts of the world through air, road and rail. As it is located along Arabian Sea coastal area, Goa is the part of the Indian peninsula. Portuguese used to be the official language of the state but now Marathi and English are spoken more. To experience the best destinations of Goa, you should opt for self-drive bike rentals. Rent my bike in Goa airport makes sure you retrieve each second for your vacation moment. Goa International Airport more commonly known as Dabolim Airport, is an international airport located in the city of Dabolim in Goa, India. Self-drive bike rental is the best way to explore Goa. This beautiful state is full of lovely people, and popular for mesmerising landscapes, and delicious food. Goa is also never short of happening parties across the year, beach surfing and para sailing, jet ski, watch the sunset by the beach, try your luck at off shore casinos. Our pick up and drop area for bike rental locations in Goa are prominent city spots such as proximity to the Intercity Bus Stand, Railway Station, Airport in Goa. Try out our Scooter Rental service in Goa, enjoy your day with fresh breezy beach air in open sun ride. WHY TO RENT A BIKE IN GOA AIRPORT ? 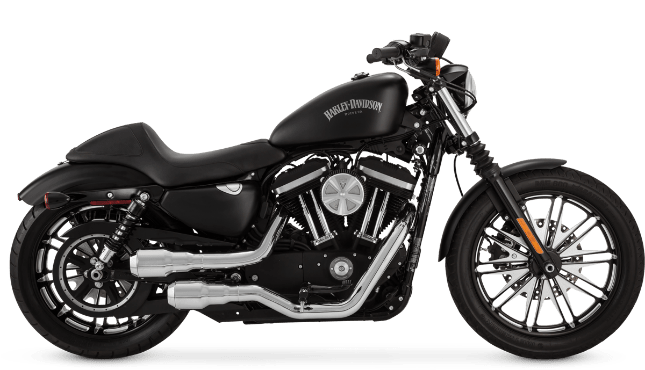 When it comes to renting bikes for Goa tour, there is no need to choose usual taxis or cars as there is a wide range of bikes model to choose from with a complimentary helmet from us for your secure ride. Whether it is a vacation alone or a tour with family, bikes like Harley-Davidson, KTM RC 390, Royal Enfield classic black, etc., can give you the best experience. One can also choose premium Activa for greater comfort or opt for budget bikes or you can pick your favorite bike from our fleet. All you need is a valid Driving license which is MANDATORY for renting a two-wheeler at Goa airport. All bikes are well maintained to ensure that your ride is flawless when renting a two-wheeler at Goa airport for your vacation or holiday season. We have particularly recorded data of bikes with their determinations which makes it simple to look at best costs and best arrangements. Under certain predefined conditions, we additionally give markdown coupons to our clients. You can lease your dream bike for a little charge and make the most of your ride. We have reliably been serving our clients past their expectation levels. Our quality client benefit has empowered us grow long haul association with our clients. NEED BIKE RENTAL SERVICE AT GOA AIRPORT? Rent my bike in Goa airport understands there is likewise a reason of hardened that how to reach to an obscure place in Goa, we comprehend you're inflexible.Thus, kindly contact us to assist you with reaching your coveted site. 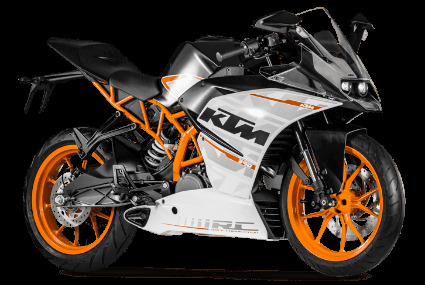 In the event that you are in Goa at that point please contact Rent my bike in Goa airport, we will assist you with picking up and drop at Goa airplane terminal or to your desired area. If you are looking for best things to do in Goa, take city tour in a bike from Goa airport. Revitalize, rejuvenate by planning an indelible trip to Goa from Rent my bike.